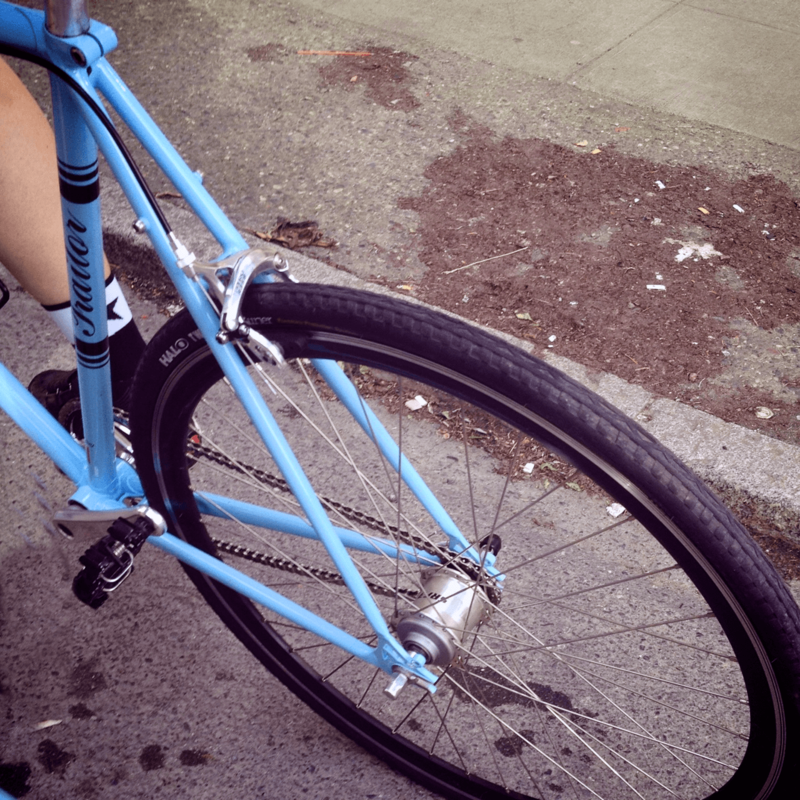 Rode plenty over the weekend, including a trip to the U-District on this Traitor. Had the Luggernaut in the garage for a while and it was nice to get on it for a chill ride. 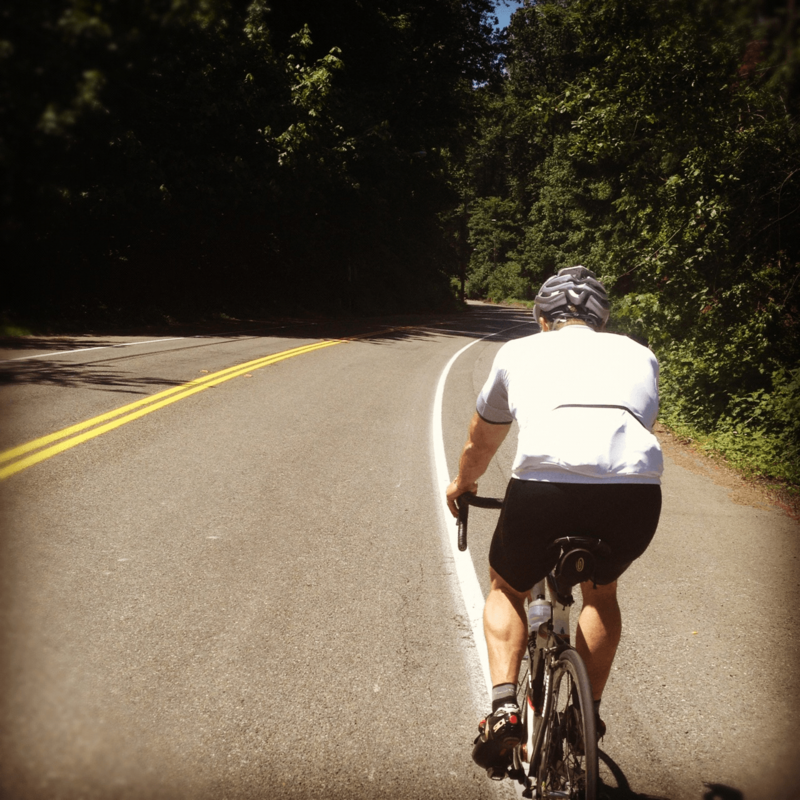 The next day took this photo with @sgluckman rolling by on Jones Road. 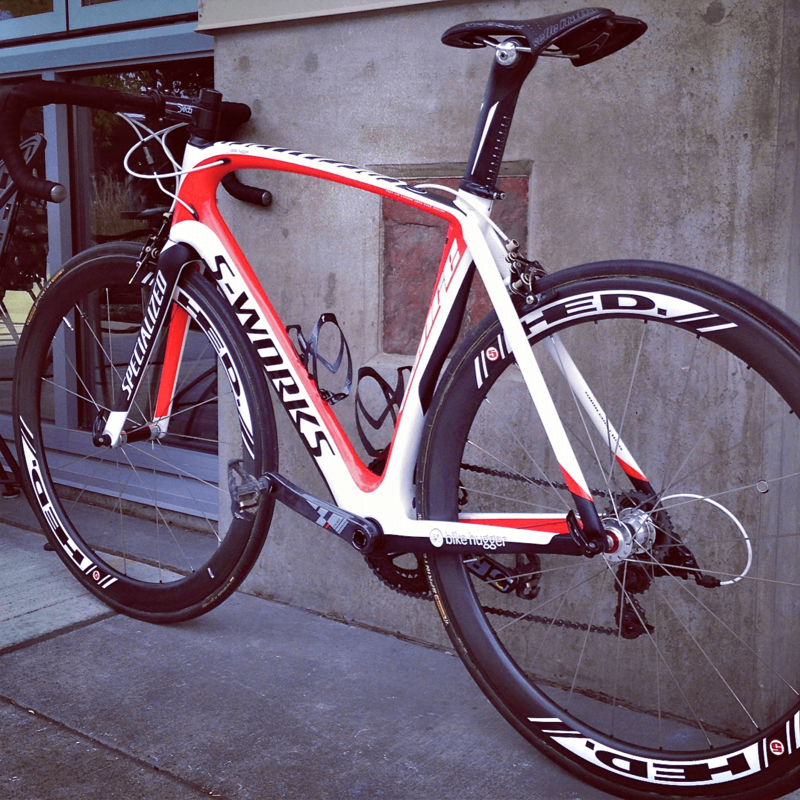 Then it was going fast on Sunday with the S-Works Venge we’ve got in on test. See where we rode and these photos on a Google map.